An eight lesson course on the biblical prescription for New Testament Church governments and administration. 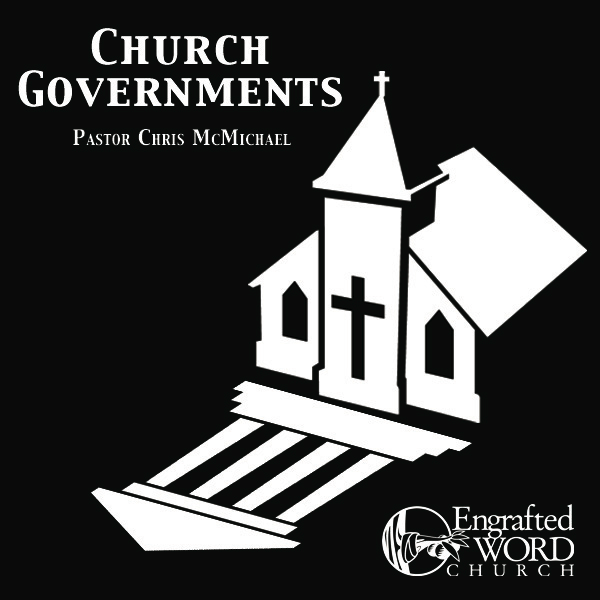 Lesson titles include: The Nature Of Authority, Offices Of The Church, The Four Types Of Church Government, and The New Testament Authority To Administer Discipline. This subject is critical to any church leader.